Hi, guys! Long time, no talk. I've missed doing these small product reviews and thought now would be the perfect time to get back in the swing of things. 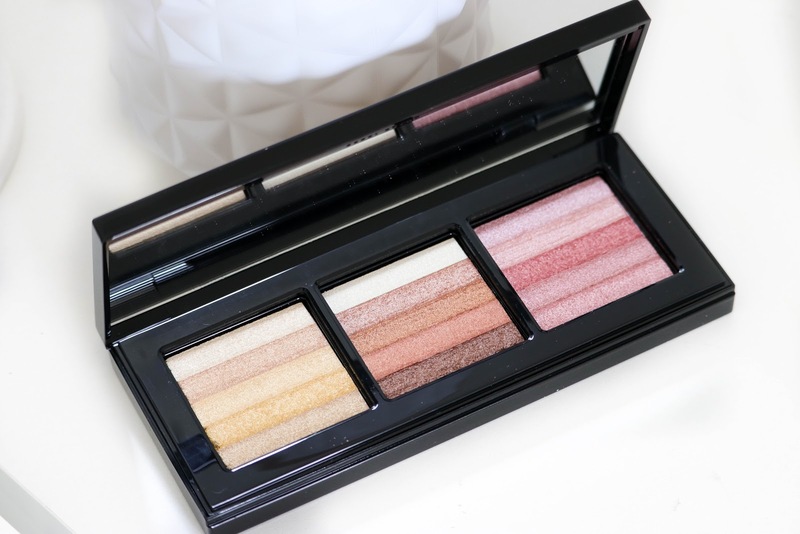 I received this lovely Bobbi Brown Shimmer Brick Palette in the mail a few days ago and wanted to give you guys some thoughts (since it's currently a trending holiday gift on Sephora). This palette retails for a whopping $69 and includes 3 permanent/ best selling Shimmer Brick Shades: Gold, Bronze and Wild Rose. You can find it at your local Sephora. 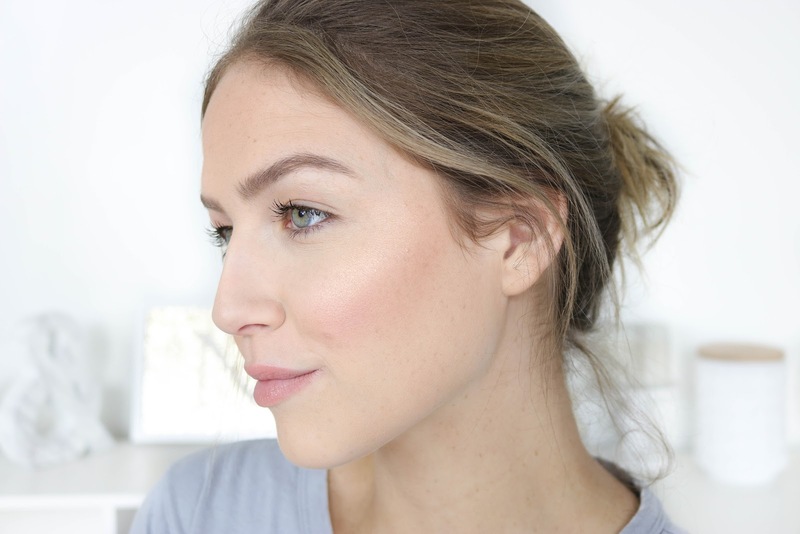 I have only purchased one Shimmer Brick by Bobbi Brown in the past and I really enjoyed it. These have an interesting texture which I will get to in a second. I have to say all shades appear to be flattering for most skin types. 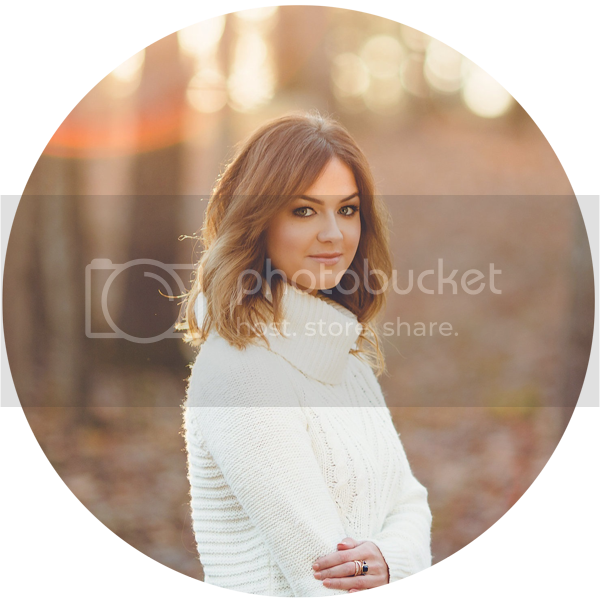 The great thing about Shimmer Bricks is that you can use the top layers for highlighting and the middle to bottom layers for bronzing/cheek colors. You can also use them as eye shadows! A single Shimmer Brick would normally retail for $46 so if you've ever been curious to try these, this palette would give you a better variety at a cheaper cost. The sizes in the palette are slightly smaller than a single Shimmer Brick but not by too much! Pigmentation: Each brick held its own. I found all three to have a good amount of pigment. I would not say Bobbi Brown Shimmer Bricks are the most opaque or creamy shimmering products on the market but I also don't believe they were formulated to be. I would say you get the perfect amount of color payoff. Application: Each brick applies smoothly with a nice glow. The Gold Brick was the most impressive in terms of pigment and high-shine. The lower portion of the Bronze Brick is very opaque so keep a light hand there. Finally, the Wild Rose Brick had a buildable application which made it easy to customize your blush. Longevity: I find BB Shimmer Bricks to stay on my skin throughout the day without fading. If you have more of an oily/combo skin type you may find them to fade a bit. 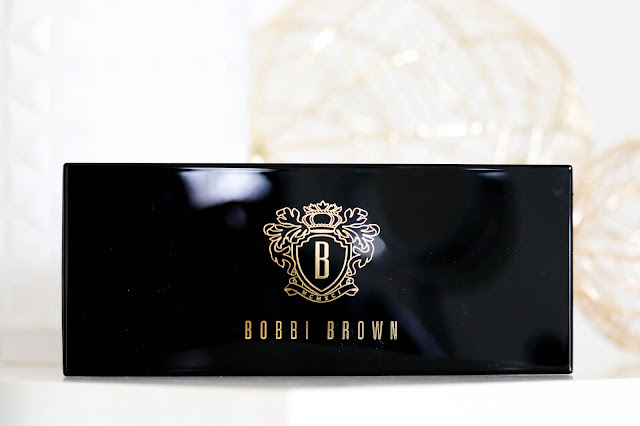 Overall Thoughts: I think this palette is definitely a great pick for those who are wanting to experiment with Bobbi Brown Shimmer Bricks or if you use them daily, you cannot go wrong with picking it up. 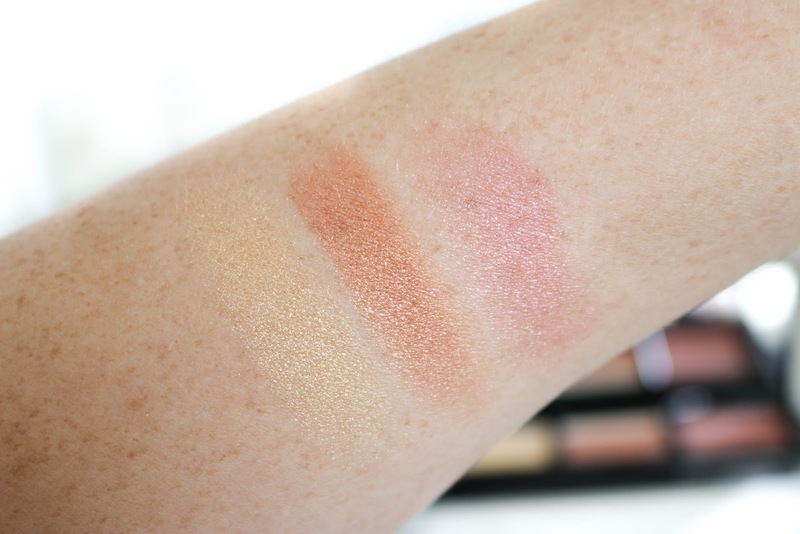 My only hesitation is for those who have never swatched or tested the texture on your skin. Like I mentioned, these don't have the same "feel" as a Becca Highlighter or Cover FX. So keep that in mind. 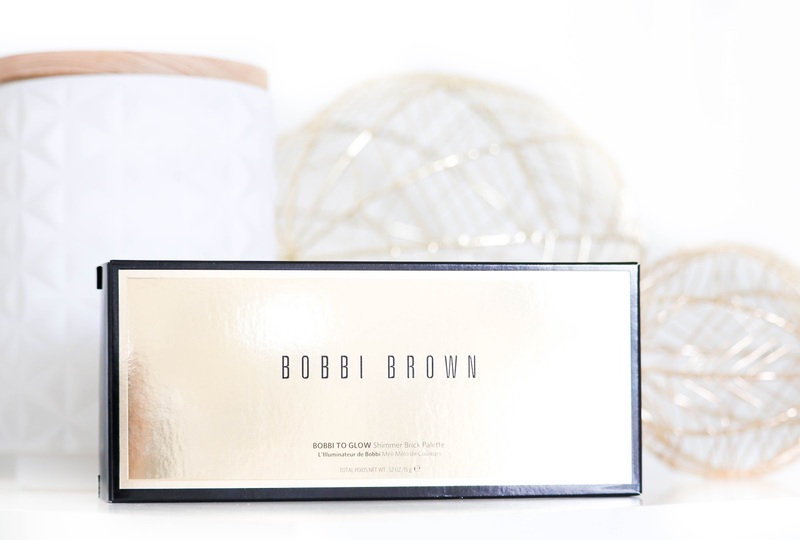 Have you tried the Bobbi Brown Shimmer Brick Palette? What are your thoughts? *This product was a PR sample from Bobbi Brown. I was in no way compensated to talk about this product. Excellent share, this is a really quality post. Apk Store have complete collection of android apps. At the primary look, getting the assistance of expert flood restoration service in indianapolis rebuilding organization may appear to be costly and going over the edge. Nice post! The content is really very informative. The product seems really very good. All kinds of skincare problems can be resolved only if you keep a proper skincare regime.I would like to add my favorite product too one should include in their kit is revitol skin brightener. Its the most effective cream and will invariably brighten your skin tone and give a radiant glow. Its a must try. Great!! The right routine starts with knowing what kind of skin you have. Oily skin is shiny, greasy, and may have big pores. Combination skin is dry in some spots and oily in others parts like forehead, nose, and chin. Sensitive skin may sting, burn, or itch after you use some makeup or other products. Prefer natural products like dermology skin care, it's a fully natural product and does not cause any harm to the skin in any way. This highlighter is a bomb! I did my makeup course by Lina, who trains best make-up lesson London , after doing this course I bought many items from this brand. Usually, I bought a lot of things to improve my skill. I am so in love with this brand, that I can not explain you.